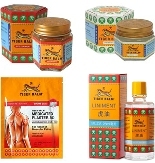 The Garcinia Cambogia is appreciated to have virtues burner fat. 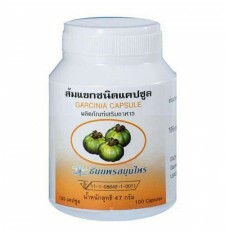 Garcinia cambodia is a shrub from Asia. Its yellow fruit the size of an orange. 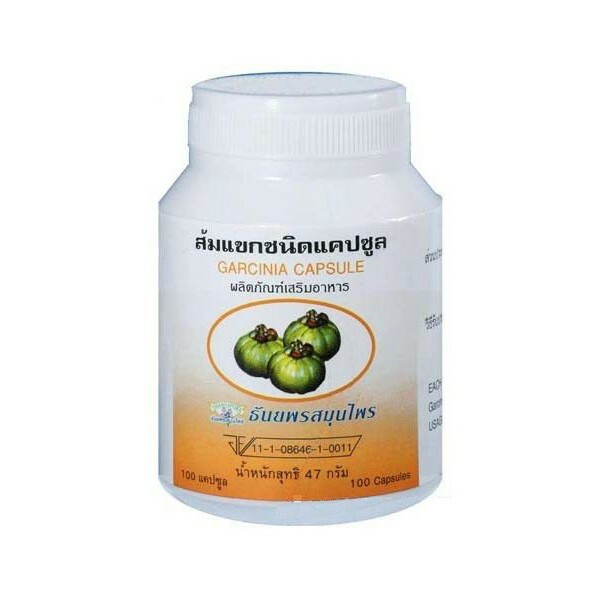 It is in his thick skin that Garcinia cambodia contains the active ingredient (HCA), hydroxycitric acid (which has the particularity to have a satiety effect), this compound having purgative, already known for centuries to promote slimming. Garcinia is a powerful fat burner and natural appetite suppressant. You can lose weight quickly without much effort on your part. Take 2 or 3 capsules before eat 3 times per day. Keep the box closed in dry place and below 30°.